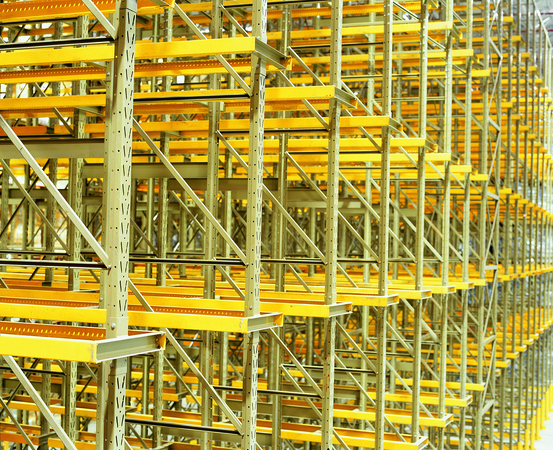 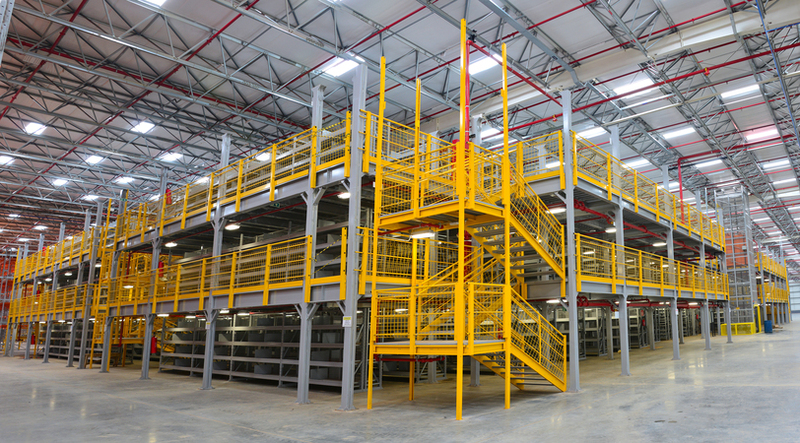 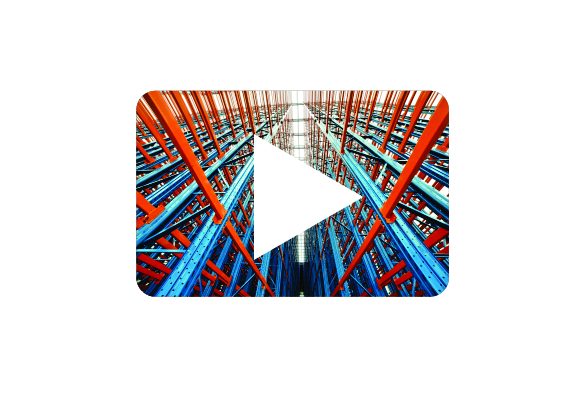 The mezzanine is a demountable platform that can be used to optimize spaces in industries and warehouses. 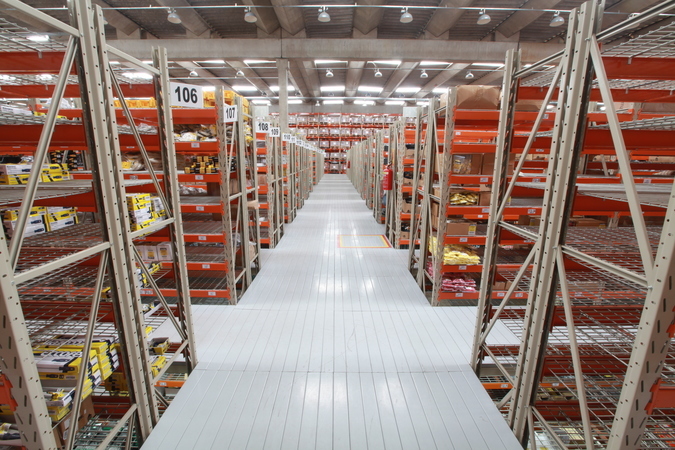 They increase the useful height of a space, since they can be divided into two or more levels. 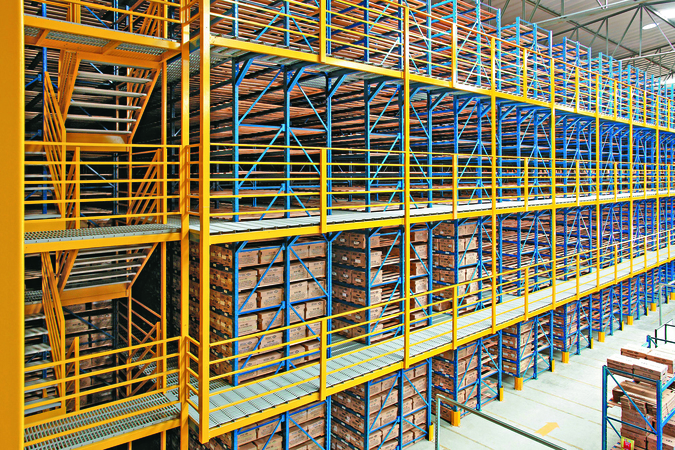 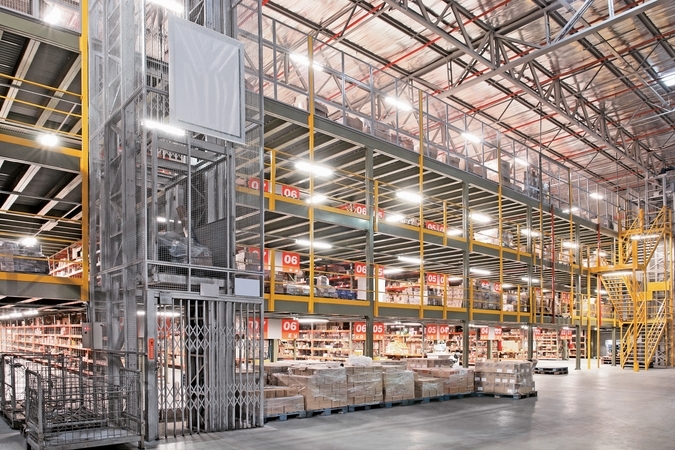 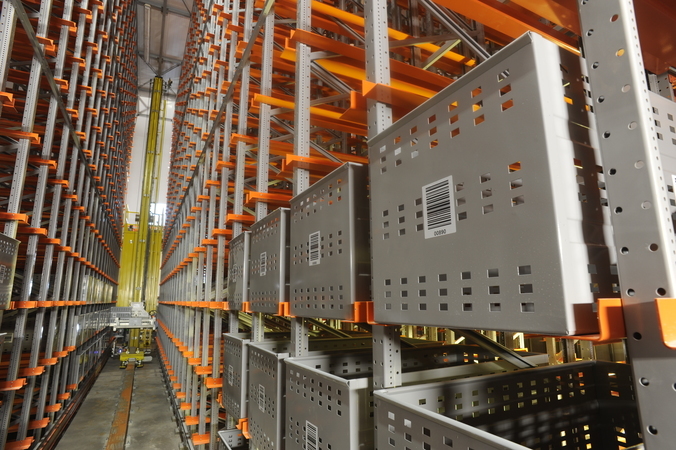 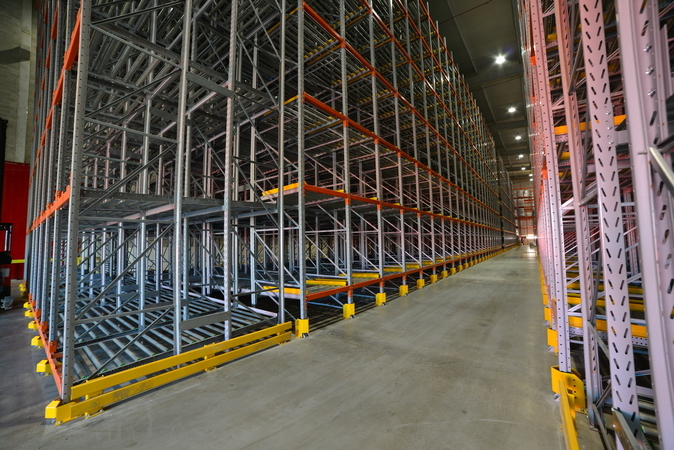 Ideal for the storage of materials or to increase work environments with a secure structure, the mezzanines produced by Águia Sistemas are made up of profiles of various sections in structural steel, dimensioned according to the dimensional characteristics and respective loads, based on the current norms and criteria good practices to facilitate their use and increase their safety. 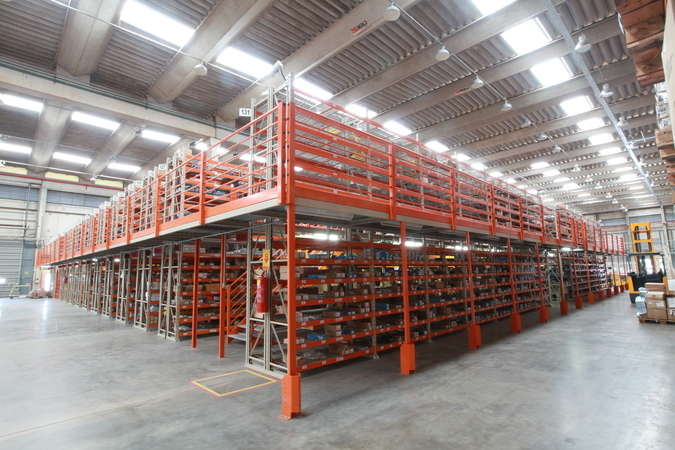 In addition to several alternatives of floors such as: Metallic, Wall Floor, Wood or Stell Deck, other elements complement the Águia Sistemas Mezzanine Systems such as Body Guard, Stairs, Gates, etc., developed and built within the criteria of structural and safety standards. 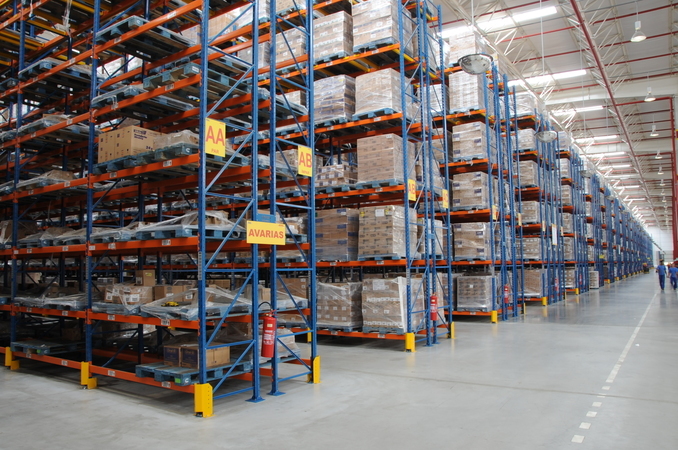 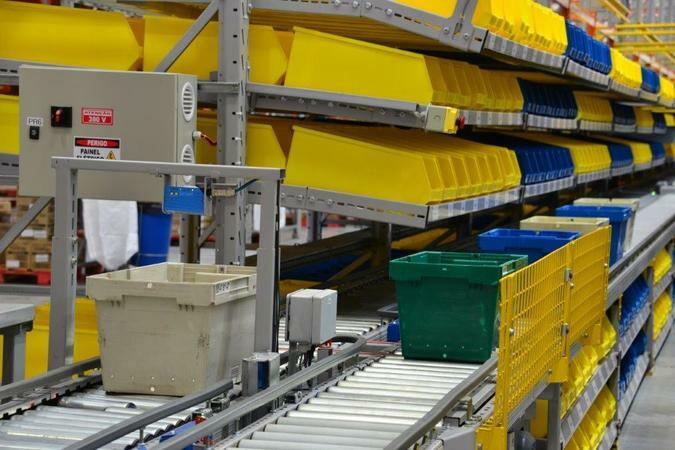 – It gives high security in the handling of the goods.